In our teaching programs, we all learned about the different sides of the brain and different learning types. But with the recession, many schools lost the programs that helped reach all learning types – especially art. Art is more than just creating beautiful pieces, many of the great master painters used math concepts to make their pieces even more appealing. Art helps other subjects come alive! 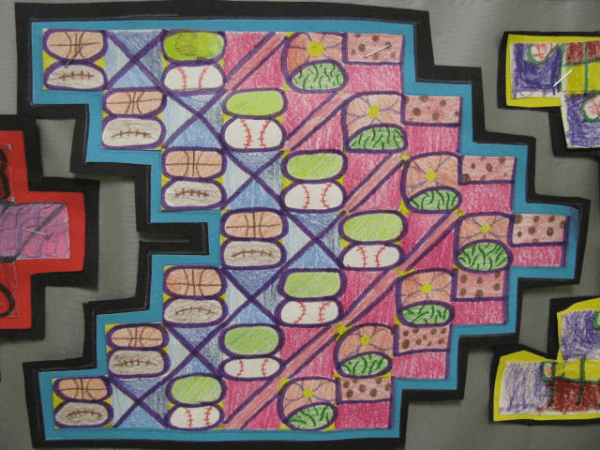 So how can we integrate math into art for our students? 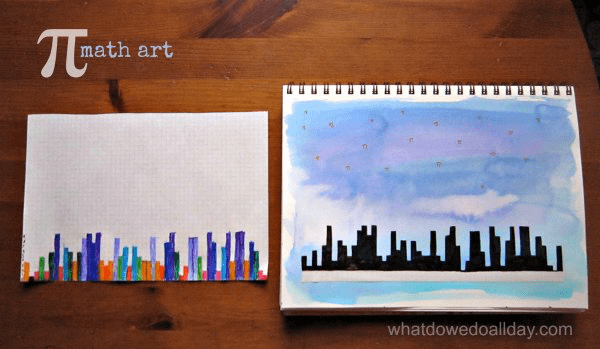 Here’s over 15 resources for covering both math and art concepts in a lesson! 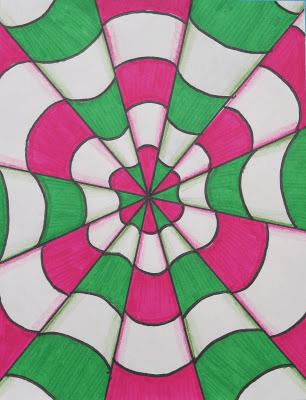 You can find even more on my Math in Art pinterest board. 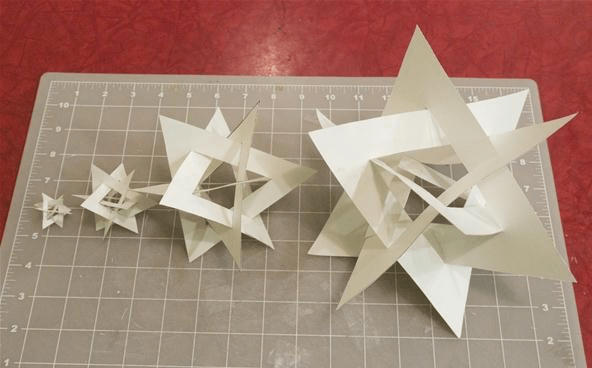 How to make an orderly tangle of triangles – great for a geometry class! 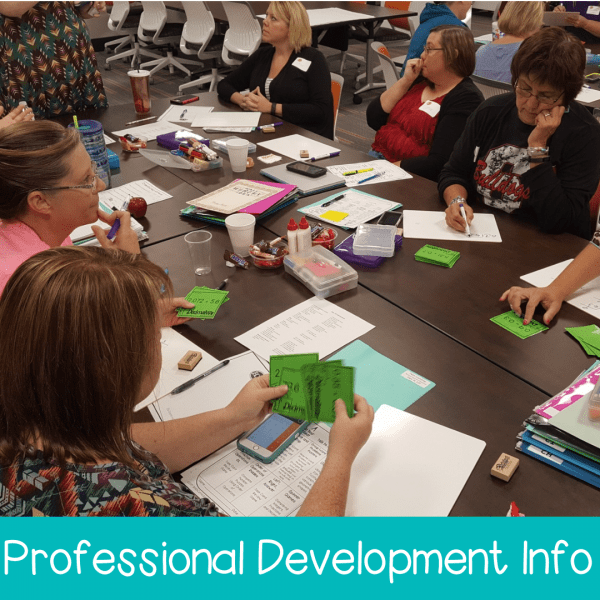 Teach bar graphing skills (and even pi!) with this city skyline activity. Paint with compasses! Great for introducing this tool to younger students. 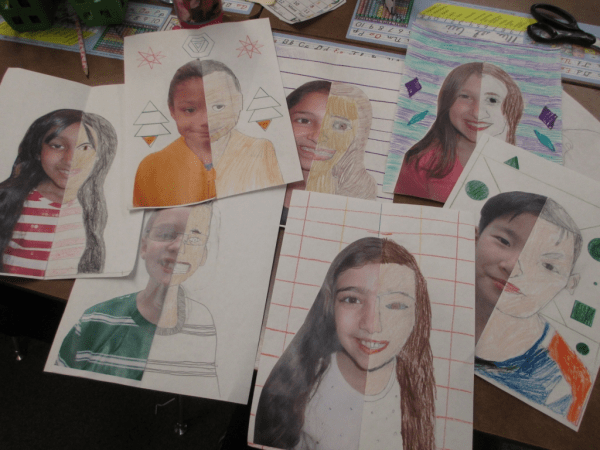 Teach symmetry with this self-portrait activity. 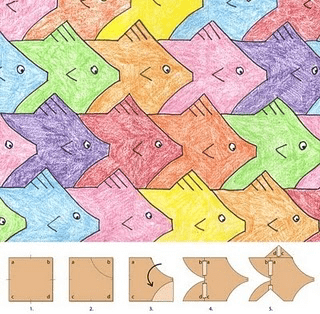 Tessellations have always been popular STEAM activities – here’s one for fish, there’s plenty more online for all grade levels! 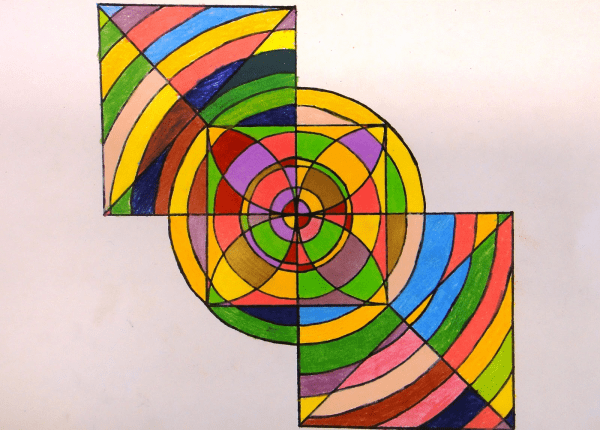 This activity can help students struggling with the Pythagorean Theorem grasp the concept while making this piece of art! 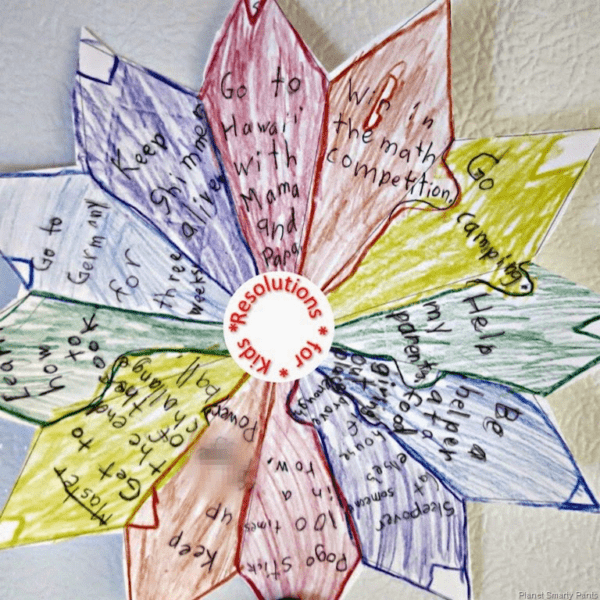 These geometric stars can also be used for tracking New Year’s Resolutions! 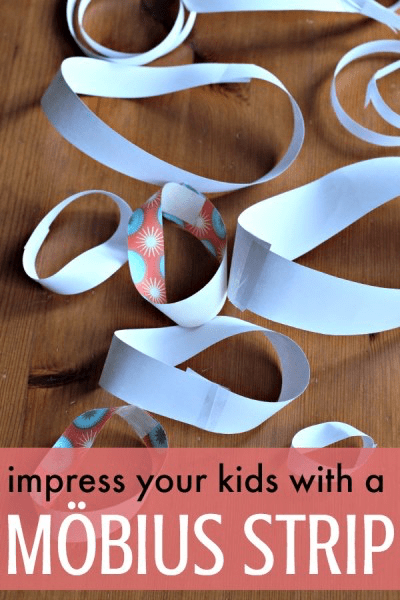 Kids are always impressed with mobius strips! 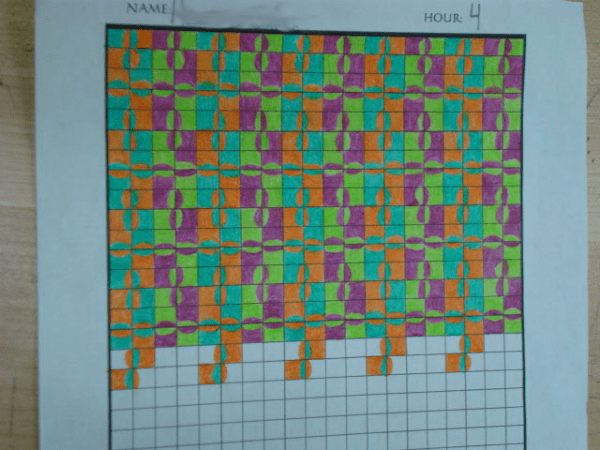 Help students with learn their multiplication table with this art activity! These kaleidoscope blocks are fun to make, and teach many different concepts while the students create them! Your students will be impressed with themselves when they make these optical illusions! For students new to geometry, a protractor can be a bit daunting. 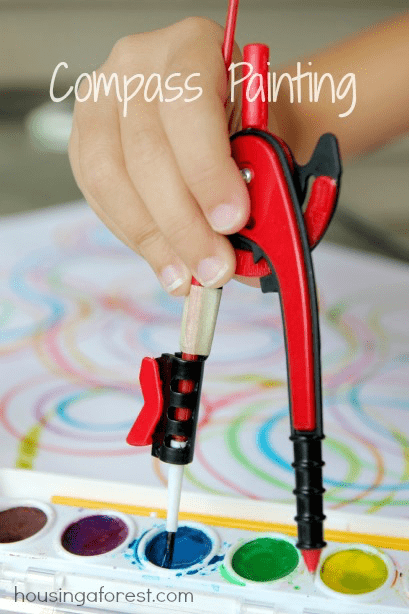 Help them learn to use the tool while creating fun pieces of artwork! 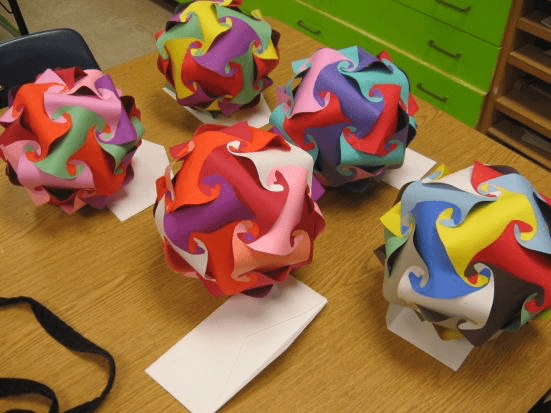 These colorful polyhedrons teach important problem solving skills during their construction, and they make great classroom decorations! The golden ratio is one of those amazing concepts that covers almost all the areas of STEAM! 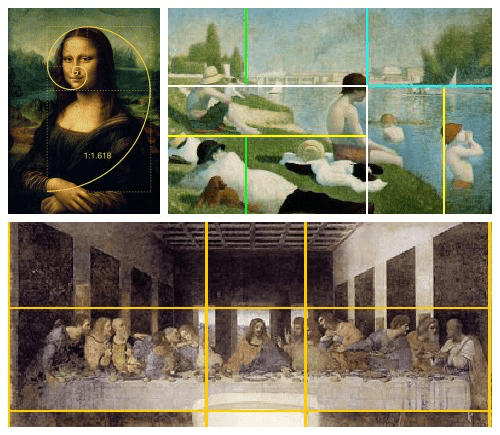 The mathematical concept can be found in many famous pieces of artwork. 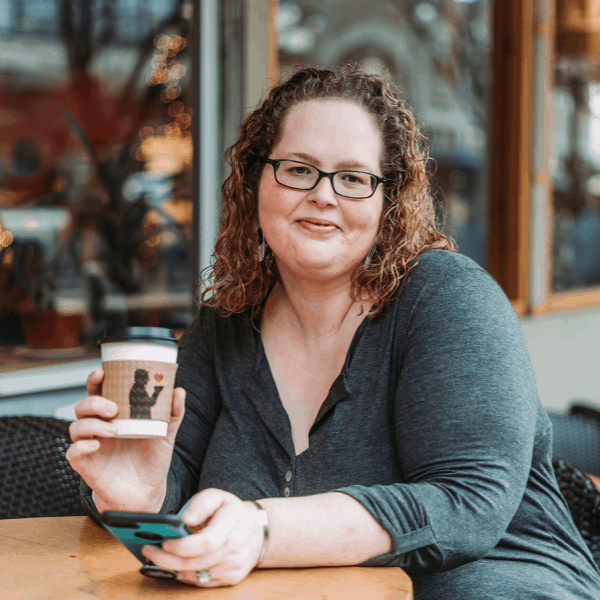 This page has several resources for teaching it. Teach the concept of seamless patterns and your students won’t want to stop coming up with new creations! Follow Smith Curriculum and Consulting’s board Math In Art on Pinterest. 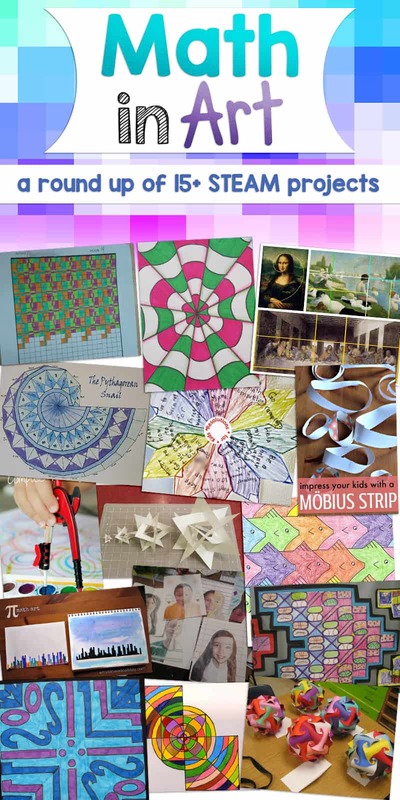 There’s even more Math in Art STEAM projects on my Pinterest board! 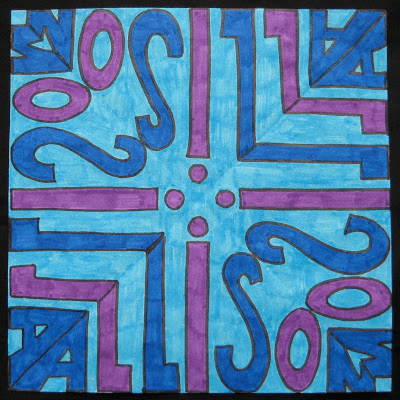 What Math in Art projects have you used in the classroom? Did it help you reach more struggling students? I want to know! I love these ideas. I’m always looking for ways to bring art into my 3rd grade math classroom. Yay…more resources. Thank you, and keep them coming. 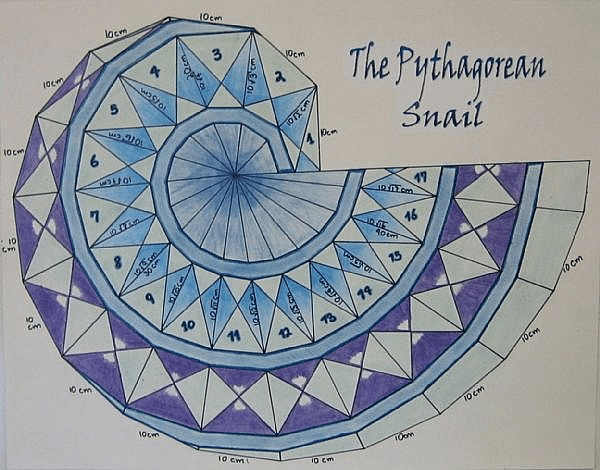 Math and Art go hand in hand and they work beautifully together! 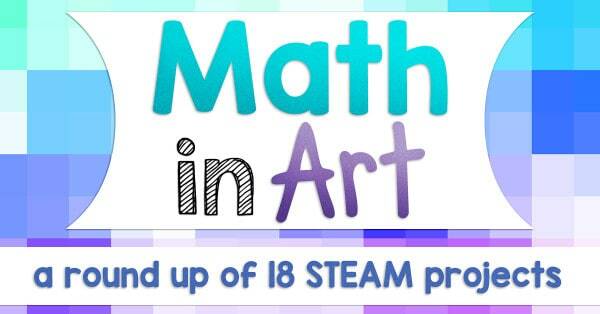 How can I purchase the Math In Art Steam activities? Each of the projects are linked within the picture of the post. Many of them don’t have items to purcahse but rather have links to describe how to complete the items. LOVE the ideas. Wish I had discovered this site earlier in the year. así que encantados de ayudarle! I am creating a database of cross-curricular lesson plans and I would love to add a link to your page! Would you want to collaborate? Sounds great! Let me know if you need anything from me. I love the ideas and how they turn out. I am having a hard time. My art lessons have to show the TEKS that go along with the lesson. Do yours lessons do this. My teks your teks its soooo much. I clicked on the linked “colorful polyhedra” and it says no link. I really want to make these with my Geometry class! Can you help? Thank you for letting me know about the broken link. I found an even better one and have shared it now.